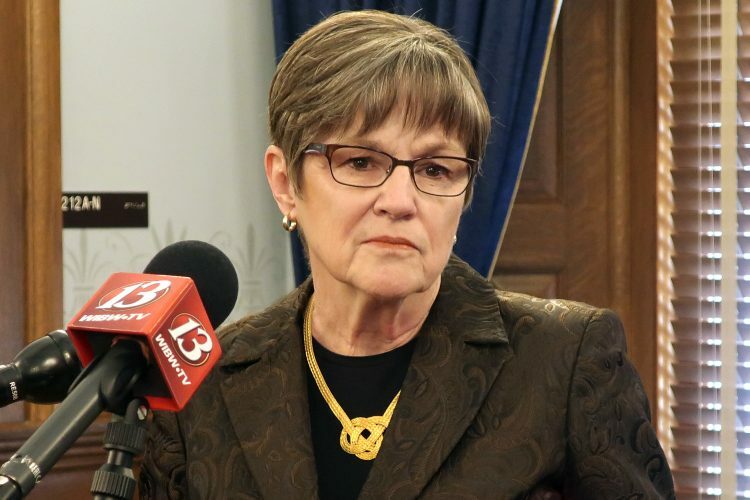 TOPEKA — Democratic Gov.-elect Laura Kelly announced Thursday that she will replace the top administrator at Kansas’ troubled child welfare agency and successfully pushed the departing leader to put new, major grants to private contractors on hold. Kelly is a critic of the grants from the Department for Children and Families to five nonprofit organizations, committing to higher spending on services for troubled families and abused and neglected children in foster care. 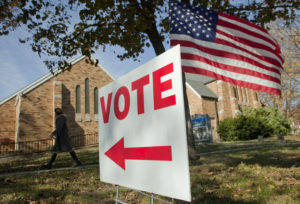 Kelly, a veteran state senator, has long been a key player in state budget debates; the department announced the four-year grants just days before Kelly’s election in November, and they were to take effect July 1. Kelly takes office Jan. 14. Departing Republican Gov. 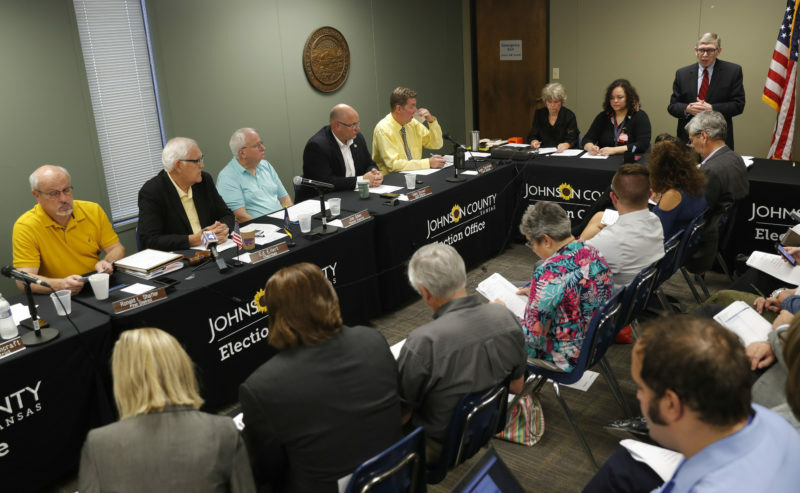 Jeff Colyer and some GOP lawmakers credit Gina Meier-Hummel with improving the department and the child foster care system. Senate Majority Leader Jim Denning, an Overland Park Republican, said he had hoped Kelly would keep Meier-Hummel on. But Kelly announced Thursday that she would appoint Laura Howard as both interim DCF secretary and interim secretary for the Department for Aging and Disability Services. Howard is director of the Public Management Center at the University of Kansas but is a former administrator for state and federal social services agencies. Kelly also issued a blistering statement calling the grants “essentially no-bid contracts,” questioning their legality and promising they would be reviewed. Kelly said she contacted the organizations to ask them to avoid spending state dollars until further notice. “Despite our best efforts during the transition, accurate and forthright information from current DCF leadership was hard to come by,” Kelly said in a statement. 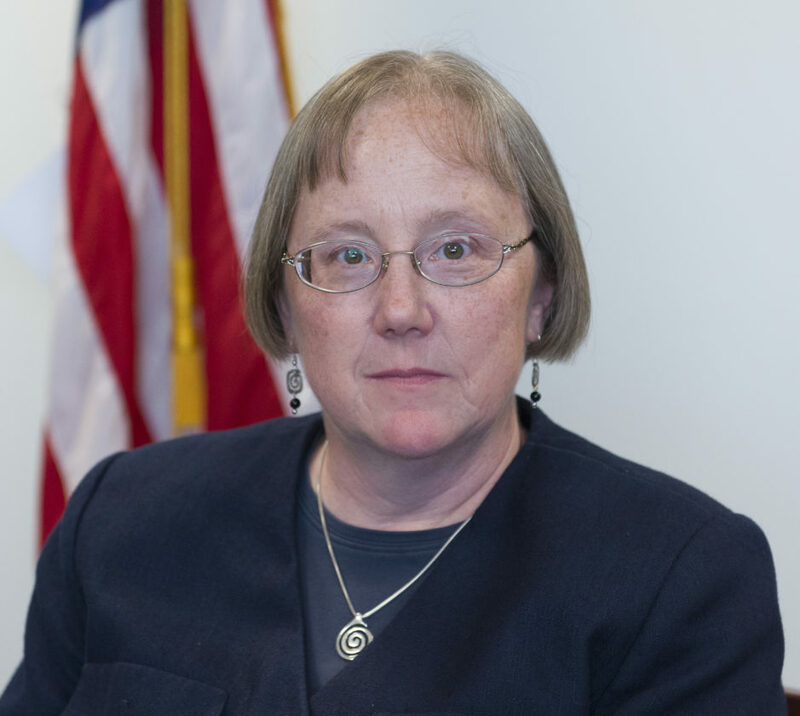 Meier-Hummel responded three hours later in her own, lengthy statement defending the department’s work during her yearlong tenure and confirming that the grants had been put on hold. Meier-Hummel said the department had been “fully transparent and forthcoming” with Kelly’s transition team, whose advisers include Howard. Under the grants, the state would spend a total of $245 million on foster care services during the budget year beginning July 1. That would be an increase of $35 million, or 17 percent. In recent years, the department has faced questions about several high-profile deaths of abused children after DCF was alerted to problems. Until September, some children in state custody slept overnight in foster care contractors’ offices, including a 13-year-old girl who in May was raped in an office by an 18-year-old man also in state custody. 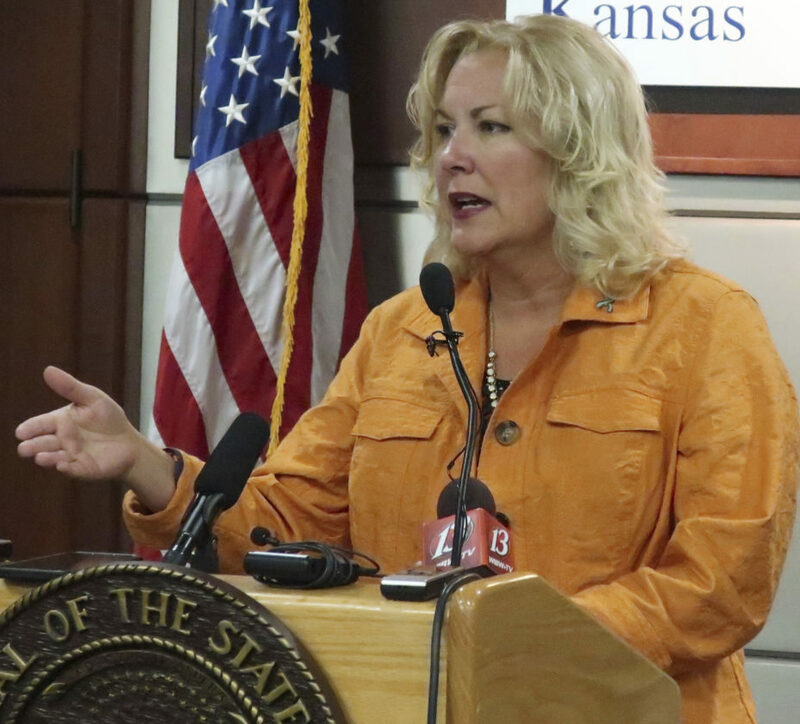 “These new grants are necessary to improve child welfare in Kansas and are in the absolute best interest for Kansas children and families,” Meier-Hummel said in her statement. 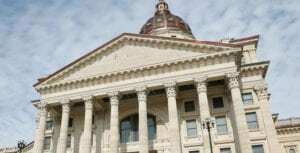 Kansas House Speaker Ron Ryckman Jr., an Olathe Republican, said the department was making progress in addressing its problems under Meier-Hummel. Denning also said that Kelly is signaling that she could attempt to cancel the grants. 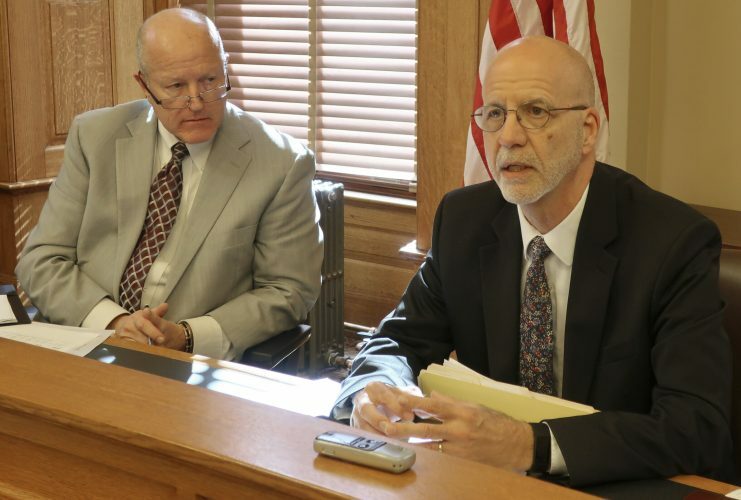 Kelly’s appointment of a single interim secretary for two departments also suggests that she might merge the agencies, said Senate Minority Leader Anthony Hensley, a Topeka Democrat. Together, the departments have an annual budget of $2.6 billion and more than 5,000 employees. Howard was the expert on social services programs on the Legislature’s nonpartisan research staff before working as a state social services administrator and regional official for the U.S. Department of Health and Human Services. “She has a vast knowledge and experience in the social service field,” Hensley said.